This is exactly each one of us felt on the very first day when we arrived at Compassites Software Solutions. Yes, it’s “Compassites”, the right direction, and we all are Navigators now! 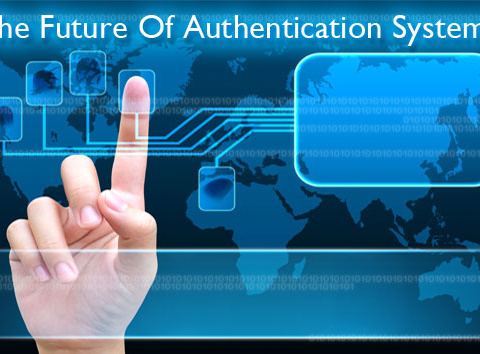 This is a journey that is going to be adventurous and with a steep learning curve for all of us! The day started with twelve of us sitting in a conference hall, a little nervous and a lot more excited. The HR person, Himani made us play a small game where each one of us introduced ourselves prefixing our names with an adjective starting with the first letter of our names. The induction process included a warm welcome to the company and detailed information about the services provided by Compassites. We then watched numerous videos that made us familiar with vision, mission and the work culture at Compassites. This was followed by a delicious lunch at a nearby restaurant, accompanied by Mr. Ashok Datla and Mr. Mahendra Singh. We were then taken on a guided tour of the office where we met various people from all the departments, who let us know more about their work and how the particular department fits into the scheme of business at Compassites. This gave us a good idea of how the company works and how all teams contribute to the success of the firm. We had a great first day at Compassites and have already been assigned to projects. We are learning a lot from our seniors and colleagues. Looking forward to much more learning and adventures in the days to come. 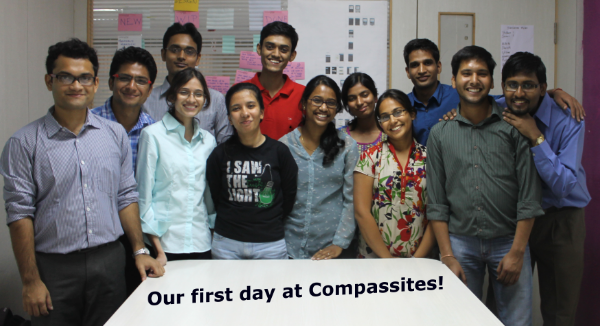 Sanvi Singh is an Intern at Compassites. She hails from the city of Nawabs, Lucknow. She completed her B. tech in Computer Science from Uttar Pradesh Technical University. Her interests include reading non-fiction novels like “Connect the Dots”, “iCon Steve Jobs” and “You can Win”. She also enjoys writing poems.